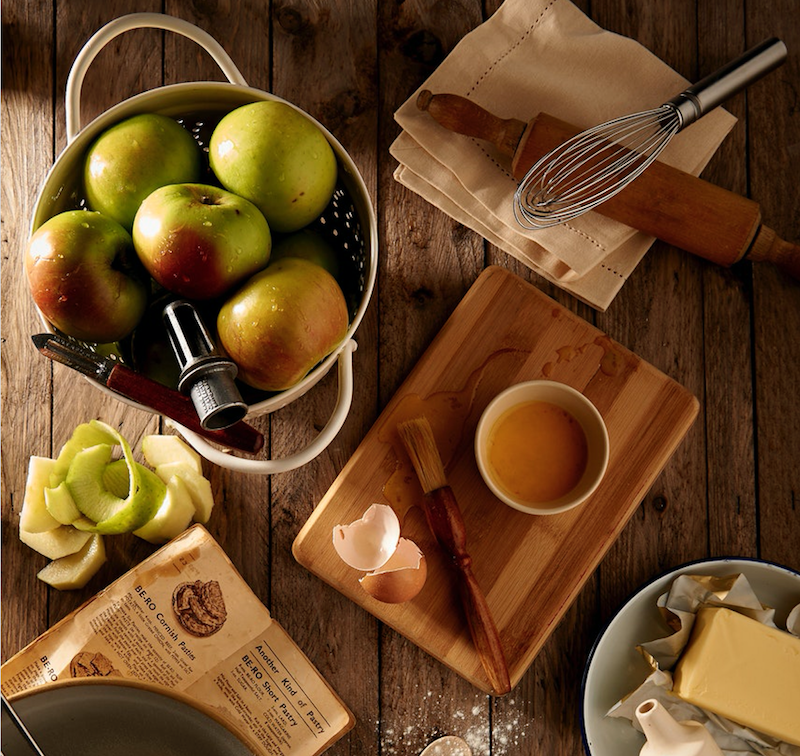 The Kitchen Shelf is the Northern Rivers premier kitchen supply store with a comprehensive range of commercial cookware fit for the home too. We are honoured to announce them as our industry partner for Sample Food Festival 2018. Sample 2018 launches on Thursday 30th August with the Food Photography and Styling Workshop at the Byron at Byron. The 8th Annual Sample Food Festival presented by the Gold Coast Airport is on Saturday 1st September 2018 8am – 4pm, Bangalow Showgrounds. $5 entry (kids free) $5 & $10 restaurant tasting plates. 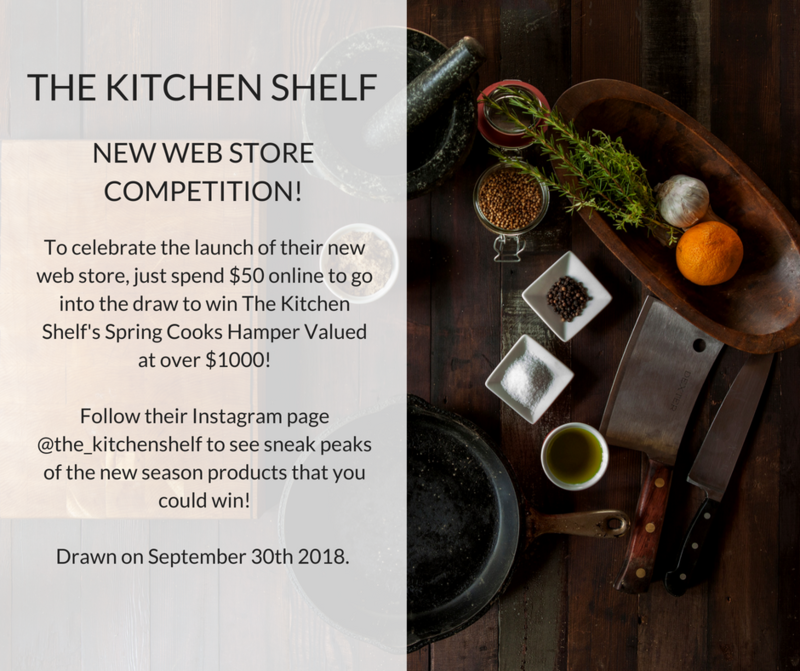 The Kitchen Shelf have just launched their brand new web store, a haven for all foodies from the professional chef to the home cook and to celebrate they are running a huge competition with a great prize up for grabs. Find out how to enter further below! After more than 20 years of supplying equipment to the commercial hospitality industry, owner, Terry McDonnell realised that the Northern Rivers needed better access to the world of cooking. In December 2005, The Kitchen Shelf opened its doors to reveal a space where restaurateurs, hospitality professionals and anybody that was serious about creating good food could find the quality ranges of equipment they craved. Over the years The Kitchen Shelf has transformed, and the team has created a complete experience for foodies of all kinds. 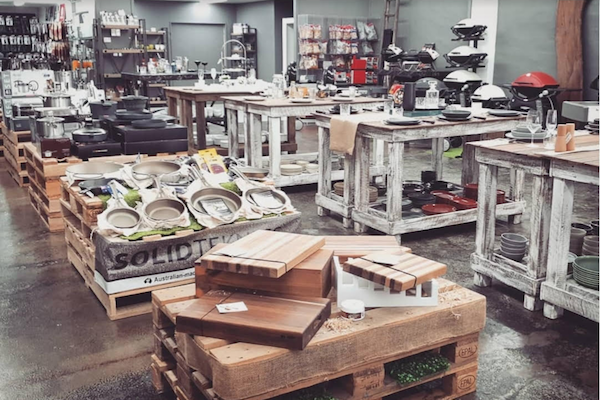 This palatial store seems to always have those hard to find utensils and specialist equipment to take the home cooking experience to the gourmet level. The Kitchen Shelf has a fantastic balance in store and makes us all feel like the chefs we strive to be as soon as we step in the door. The team of just four are more than equipped and available to answer all of those strange questions about that odd function on that appliance you’re thinking about getting. Throughout this constant transformation The Kitchen Shelf has continued to provide a comprehensive service to the commercial industry. 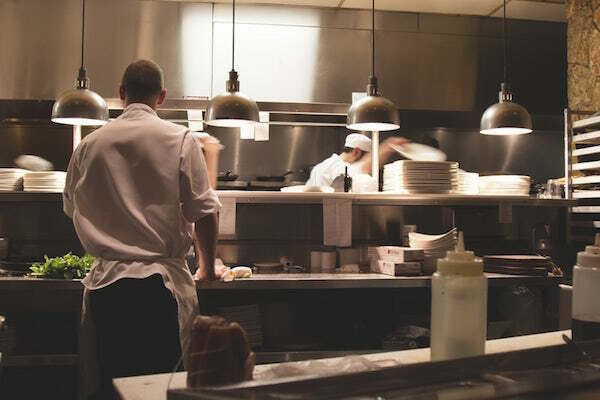 Whether it be setting up a new apprentice chef with their first set of knives or developing a kitchen design for a new restaurant, it seems there’s nothing more satisfying to Terry and his team than being able to help people build their careers in food. 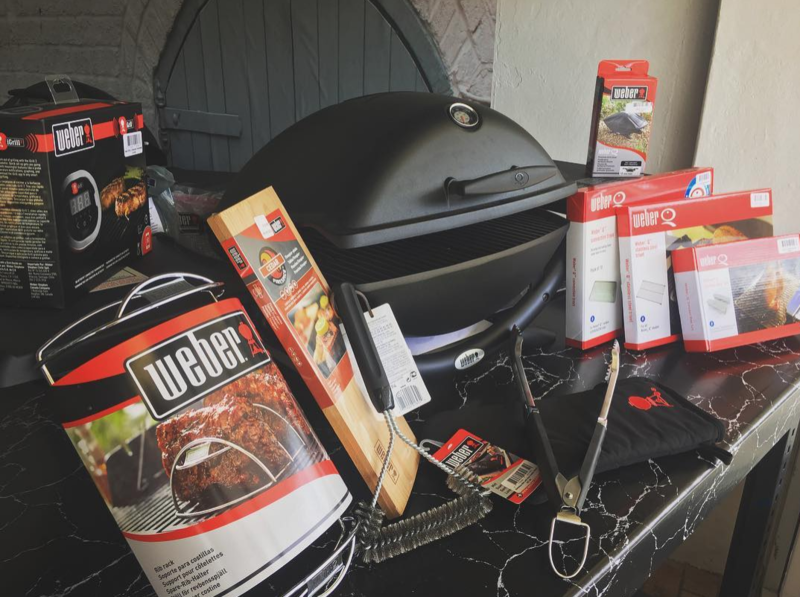 Recently, The Kitchen Shelf has expanded even more, taking serious cooking outdoors and becoming a Weber Specialist Store. Igniting the cooking passion in the people of the Northern Rivers, creating a cross over between the avid barbecuer and the gourmet sous vide laden professional. 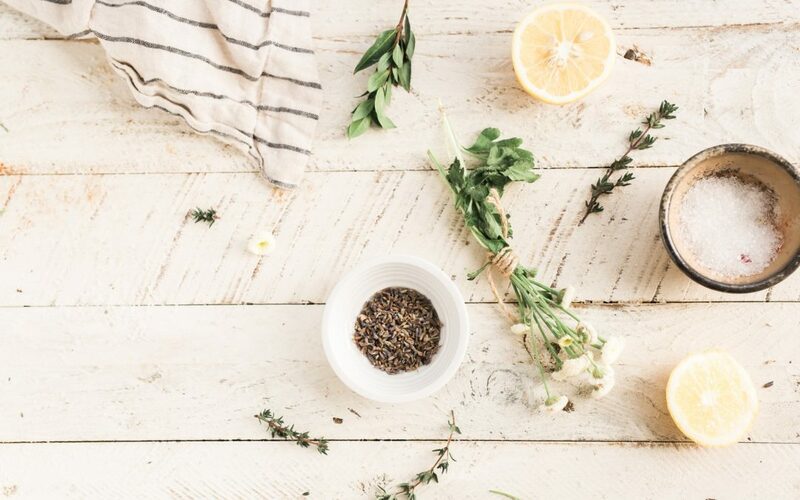 The Kitchen Shelf has become a staple in the Northern Rivers region and continues to evolve with our incredible foodie region and everyone in it that’s passionate about good cooking and great food.